AUSTINTOWN – A Funeral Liturgy will be held at 10:00 a.m. on Thursday, February 14, 2019 at St. Mary’s Byzantine Catholic Church with Fr. Richard Lambert officiating for Richard Joseph Kaschak, 75, who passed away peacefully with his family by his side on February 9, 2019. Richard was born September 21, 1943 in Youngstown, a son of the late John and Pauline Snyder Kaschak. He was a member of the Army Reserves and worked for Penn Central Railway. He then worked for 26 years in the Austintown Police Department, retiring as lieutenant of the detective division. Richard enjoyed spending time with his grandchildren, especially attending their various sporting events. He also liked spending time working on his garden. He leaves behind to cherish his memories, his beloved wife, the former Janice Bires, whom he married April 8, 1967, children, Richard (Tina) Kaschak of Columbus and Ronald (Lisa) Kaschak of Austintown, his grandchildren, Alayna, Matthew, Nicholas, Mya, and Drew Kaschak, as well as many close family members and friends. Other than his parents, he was preceded in death by his brother, John Kaschak. The family has entrusted their loved one to the care of the Kubina-Yuhasz-Wasko Funeral Home, where they will receive friends from 4:00 PM to 7:00 PM at the funeral home on Wednesday, February 13th, and again one hour prior to the service at the church on Thursday. Interment will take place at St. John the Baptist Cemetery in Coitsville. 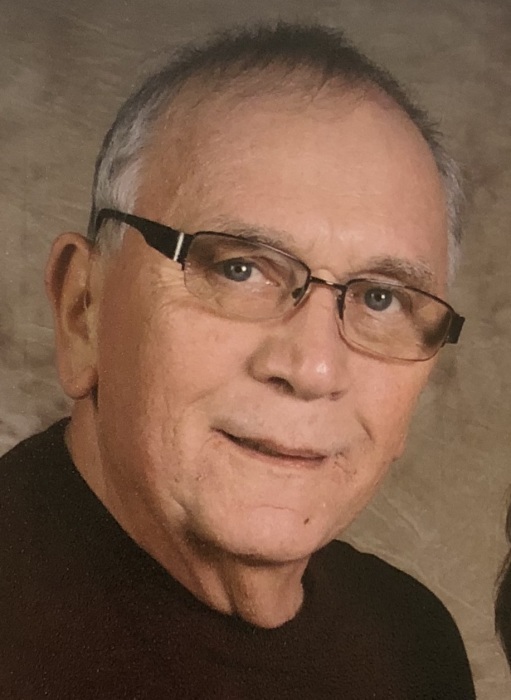 In lieu of flowers, the family requests that material contributions be made to either the Hospice House, 5190 Market Street, Boardman, OH 44512 or to the American Cancer Society, 525 N. Broad Street, Canfield, OH 44406, in his memory. Visit www.waskofamily.com to view the obituary and send the family condolences.